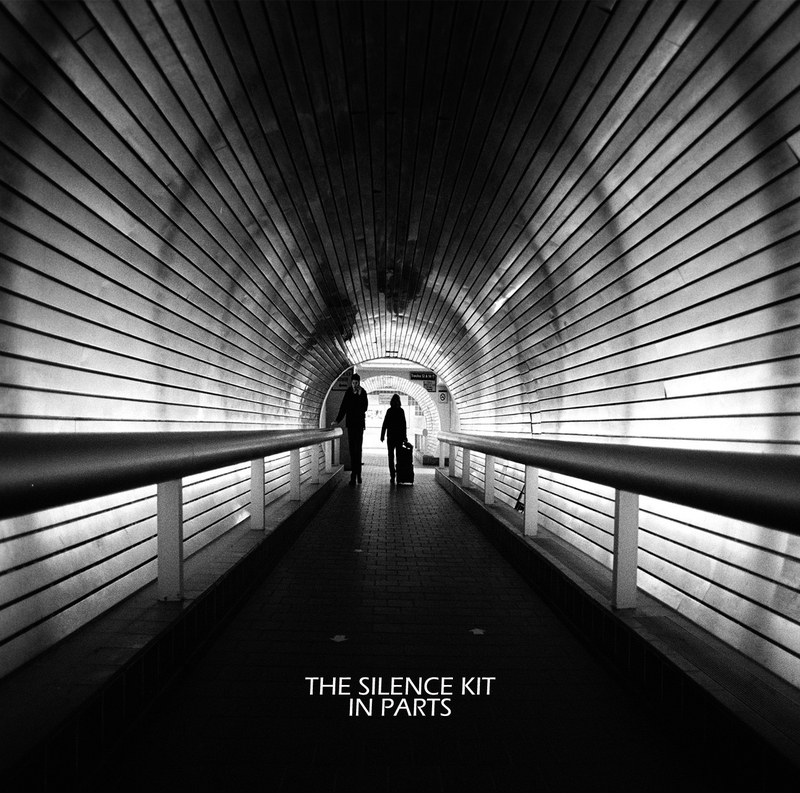 Following hot on the heels from last year’s ‘Dislocations’, Philadelphia’s The Silence Kit return with essentially another album’s worth of songs. The catch is they’ve craftily split it in to two free-to-download EPs. Cutting to the chase, ‘In Parts’ is the least impressive of the two EPs. It seems engulfed by the clouds of glum rock. ‘I Can Tell’ and ‘Uncertain’ may match the wiry guitars and murky percussion of early 1980s’ Factory releases but their dry, despairing sound is almost suffocating. At least the title track injects some much needed urgency to reach beyond the resolutely bleak outlook. ‘The Stairs’ is lighter and all the better for it. ‘The Throw Yourself Down The Stairs Contest’ builds upon a simple but addictive riff and is blessed with an appealing sense of yearning. ‘The Magician’ was one of the highlights of last year’s album and its jaunty tempo is backed up by the final two tracks which owe more to C86 records than to the band’s favoured post-punk influences. 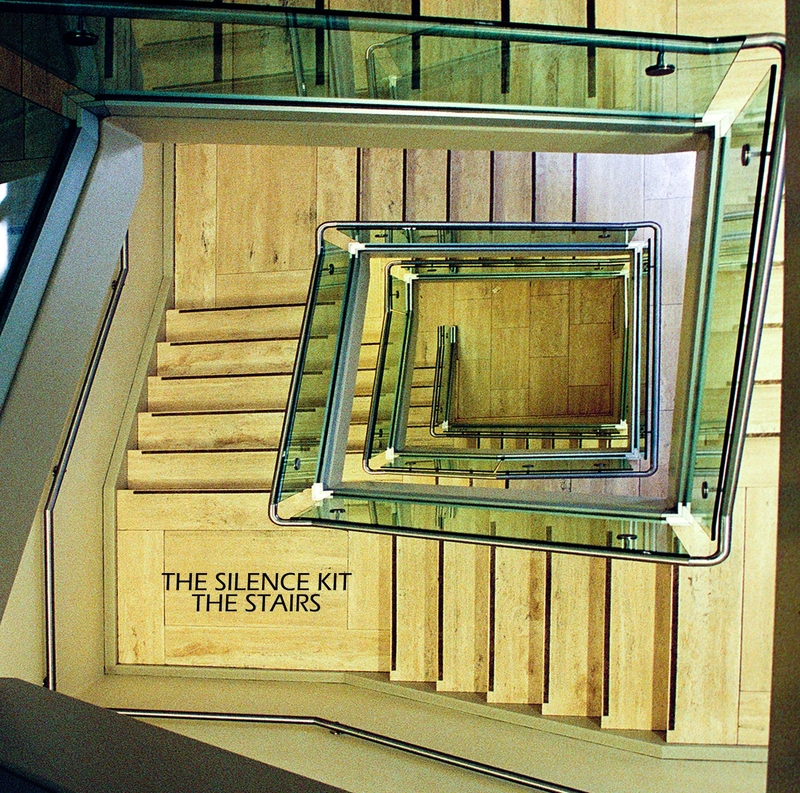 So of the two release, ‘The Stairs’ bears more repeated listens. This is not simply because of its melodic strengths but also due to the willingness of the group to spread their wings a little wider.